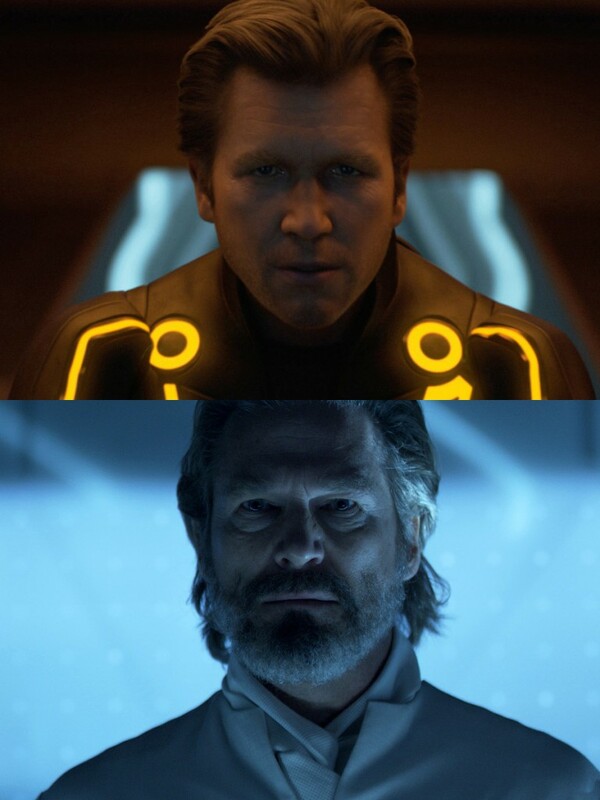 I finished watching TRON: Legacy earlier today, and I was struck by one relationship in the film which seemed particularly significant, from a Christian perspective. 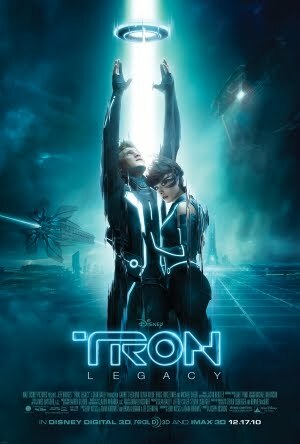 In the film, Kevin Flynn, who has been trapped in The Grid for over 20 years, is at war with C.L.U., who happens to be a program created by Flynn long ago to run The Grid and make it a perfect place. However, C.L.U. began eliminating perceived imperfections in the programming, effectively committing genocide on the inhabitants of The Grid. I was not particularly interested in the relationship between C.L.U. and Flynn until a scene later in the film. At one point, Flynn's son, Sam, talks about how C.L.U. went bad. Flynn stops him, however, and says that C.L.U. is a perfect image of himself, and the C.L.U. is only doing what he was told - and that, very well. He then tells Sam that C.L.U. is him because he's a perfect image of himself. The thing which went wrong was that at the time he had created C.L.U., he didn't understand everything about perfection that he should have. This was the conversation that really caught my attention, because this idea of a person having a perfect image of themselves immediately struck me as reflecting a distinctly Edwardsian understanding of the eternal relationship between the Father and the Son within the Trinity. Therefore as God with perfect clearness, fullness and strength, understands Himself, views His own essence (in which there is no distinction of substance and act but which is wholly substance and wholly act), that idea which God hath of Himself is absolutely Himself. This representation of the Divine nature and essence is the Divine nature and essence again: so that by God's thinking of the Deity must certainly be generated. Hereby there is another person begotten, there is another Infinite Eternal Almighty and most holy and the same God, the very same Divine nature. In support of this understanding, Edwards cites 2 Cor. 4:4; Phil. 2:6; Col. 1:15; and Heb. 1:3. 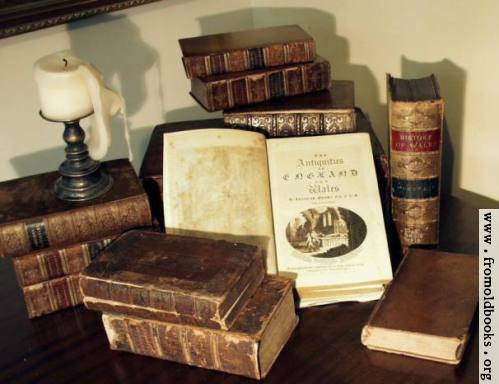 Now, for Edwards and Augustine, the relationship of Father to Son is one of love, eternally generated by the Father having an eternal, infinite, perfect, and ceaseless love of His own being. Note that there was a never a moment in time when this relationship began; it is an eternal one and has always existed. In this respect, the comparison between the Father/Son and Flynn/C.L.U. does break down. Flynn and C.L.U. are not related by love, and are strictly temporal in their relationship. Nevertheless, it is helpful to consider Jesus, who is a perfect image of a perfect Father; and then contrast him with C.L.U. who is a perfect image of the imperfect creator of The Grid. With C.L.U., we have a perfect Tyrant, distributing justice and ruling with a mechanistic iron fist. With Christ, we have a perfect Savior, knowing his Father's will perfectly, and reflecting his father perfectly in all that He does.